Paris, 1789. 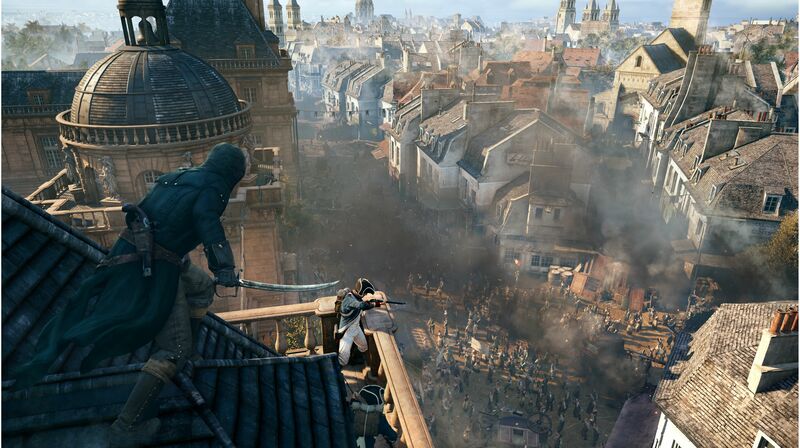 The French Revolution transformed the once beautiful city into the realm of fear and chaos. The streets are flowing rivers with the blood of commoners who dared to oppose the tyranny of the aristocracy. And while the French nation is in turmoil, a young man named Arno learns what forces are truly behind the revolution. This journey will lead him to the center of the battle for the fate of the nation, and will make him a real master assassin. 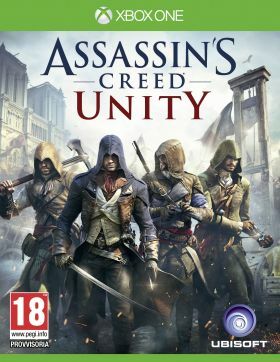 You will find yourself in the heart of the French Revolution, witness the most important events of the time, from the Bastille to the execution of King Louis XVI, and will help the people of France choose a new destiny for themselves. Immerse yourself in a new chapter of the Assassin's Creed saga. Marvel at the detailed recreation of Paris, done in an all-new engine. Pull ambitious heists and take part in unique narrative-driven missions designed exclusively for co-op play. 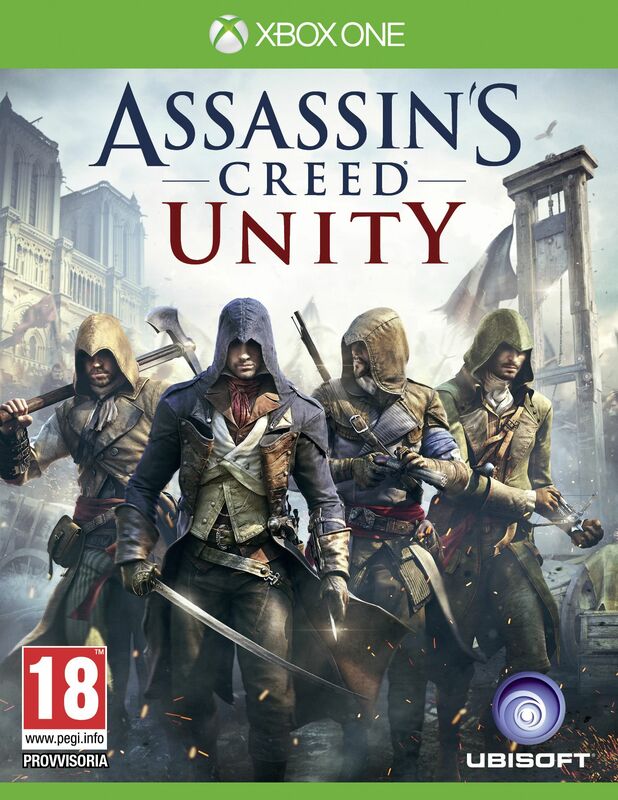 This is a digital code for Assassin's Creed: Unity (Xbox One) which you can redeem via your Xbox Live account for a digital copy of the game. Все просто и быстро! Здорово!